A Seattle Times aerospace reporter tells us about the Boeing 777X, the 787 Dreamliner, the Boeing manufacturing processes, and more. 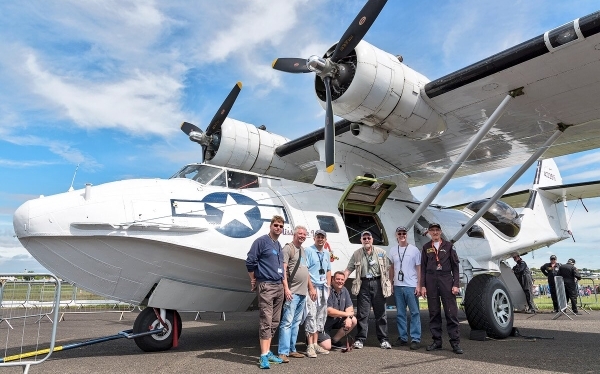 In the news, inflight WiFi phone calls, air traffic controllers behaving badly, an audit of privatized flight service, United Airlines helps young dance competitors, and a seaplane with an impressive paint job. We also have a listener report about the Canadian Fixed-Wing Search and Rescue Program. Dominic Gates is the aerospace reporter for the Seattle Times. We discuss a variety of topics, including the recent Boeing 777 production rate cut due to softening demand and the production requirements for 777X flight test aircraft. 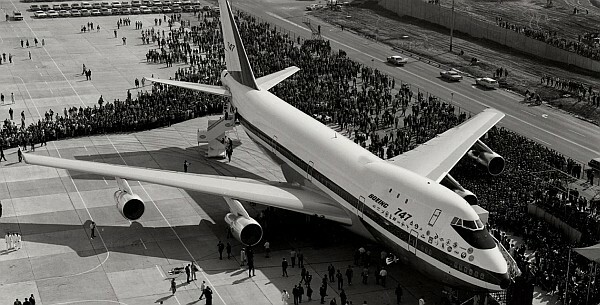 We talk about the business decline of the 747 and the Air Force One replacement. 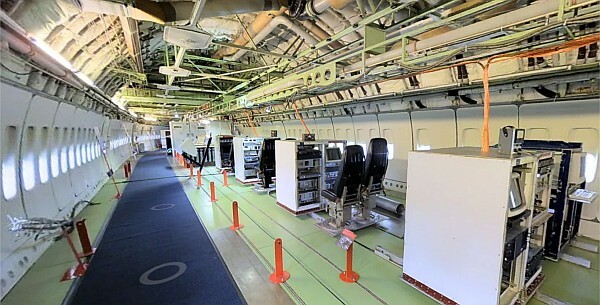 Also, the requirement to restart 787 Dreamliner flight control modules and 787-10 final assembly in South Carolina. We look at globalization issues and Boeing’s strategy to rely on an extensive supply chain. Dominic also tells us about some of his memorable stories and scoops, as well as those that impacted labor. Originally from Northern Ireland, Dominic taught high school calculus in Ireland and in Africa. He met his future wife and in 1992 moved to Seattle, where he switched careers to journalism. 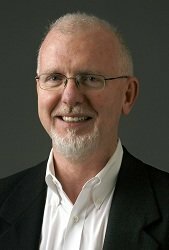 Dominic originally established himself as a journalist by freelancing, but eventually joined the Seattle Times as aerospace reporter in January 2003, his first newspaper job. The Boeing beat is the highest-profile business beat at the Times and as the aerospace reporter, Dominic has broken many high-impact stories. His tenure at the Times coincides exactly with the story of the 787 Dreamliner. 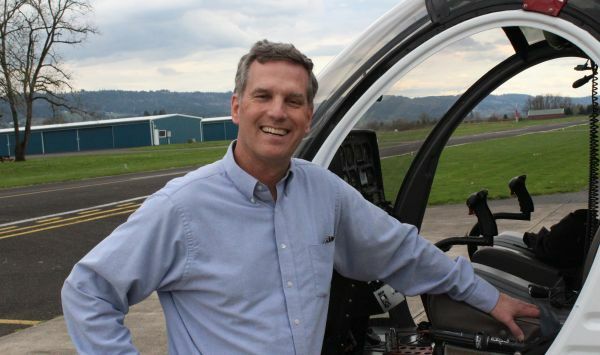 In 2003, just a month into the job, he broke the story in March that Boeing would hold a competition among the states for the final assembly location of its 7E7 airplane. On December 5 of that year, he revealed that Boeing’s 7E7 team was recommending Everett for final assembly. Ten days later, Boeing’s board made it official. Ever since, he has closely tracked the many twists and turns of the 787 story. 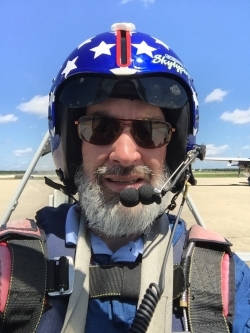 Dominic attends the European Air Shows each year and makes regular reporting trips to airplane leasing conferences, to Boeing plants around the U.S., including Charleston, and to Boeing suppliers, such as Spirit in Wichita. He has toured and written about the Airbus final assembly plants in Toulouse, the Airbus wing factory in Wales, and the Bombardier CSeries wing plant in Belfast. Find Dominic on Twitter as @dominicgates, on Facebook, and at the Seattle Times. The Chicago Tribune reports that The U.S Department of Transportation announced it could see allowing WiFi phone calls if airlines tell customers about the policy when they buy their tickets. This is so customers who don’t want to sit next to others making calls could make other travel arrangements. Members of the public can comment on the NPRM at www.regulations.gov, docket number DOT-OST-2014-0002. 60 days. Look for DOT-OST-2014-0002-1795. The Boise Idaho Police Department says that after two helicopter pilots were unable to contact controllers, officers entered the Boise Airport air traffic control tower. One controller was sleeping and the other controller had left the tower and smelled of marijuana. The Department of Transportation’s Office of the Inspector General has released the report titled, FAA Achieved Most of the Anticipated Cost Savings from Contracting Out Flight Service Stations, but Needs to Determine the Future Direction of the Program [PDF], finding that the FAA has saved or avoided costs of approximately $2.13 billion over a 13-year period, and has implemented effective controls. The Office did make three recommendations to the FAA to help develop its future approach to providing flight services. United Airlines came to the assistance of a group of American dancers trying to reach a major tap dance competition in Germany. The group was stranded in Boston over the Thanksgiving holiday due to the Lufthansa pilot strike, and United arranged for flights to transport the dancers to Germany in time for the competition. See Results – IDO World Tap Dance Championships 2016 for the ultimate outcome. Seattle’s Kenmore Air Harbor is raising awareness of the plight of caged whales with a beautiful paint job. 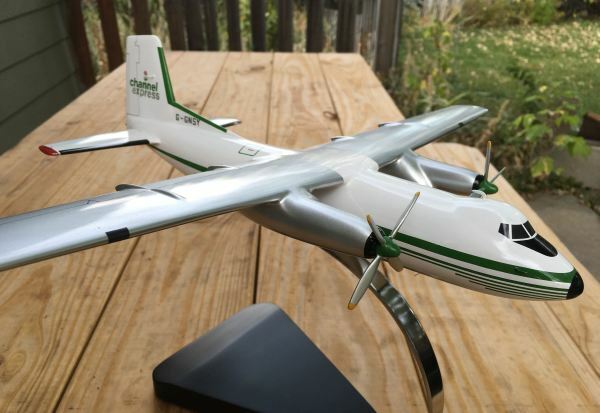 Kevin talks about Airbus winning the Canadian Fixed-Wing Search and Rescue Program with their C-295. Competing with Airbus was the C-27J Spartan and the Embraer KC-390. How did search-and-rescue mission to Igloolik go wrong? Would You Like To Fly? 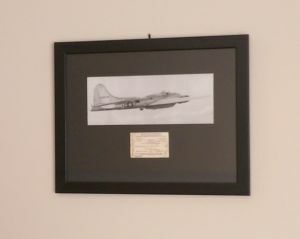 by Jennifer Adams in Jetwhine.com. Jennifer blogs at Tales From the Terminal. Photos: Kish, Iran (OIBK) – International Iran Airshow, 17 November 2016 by Paul Filmer. This entry was posted in Episodes and tagged ATC, B747, B777X, B787, Boeing, Canada, DOT, United Airlines on December 14, 2016 by maxflight. More interviews from the Farnborough 2016 Airshow. We also discuss the future of widebody airliners, the U.S. Air Force pilot shortage, jetBlue air turbulence, an F-22 grounded by bees, an evacuation at a JFK terminal, a ride with the Geico Skytypers, and does the U.S. needs an airshow like Paris? 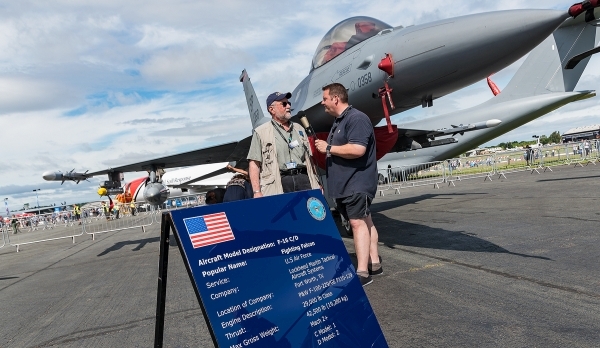 We bring you more interviews from the Farnborough 2016 Airshow. 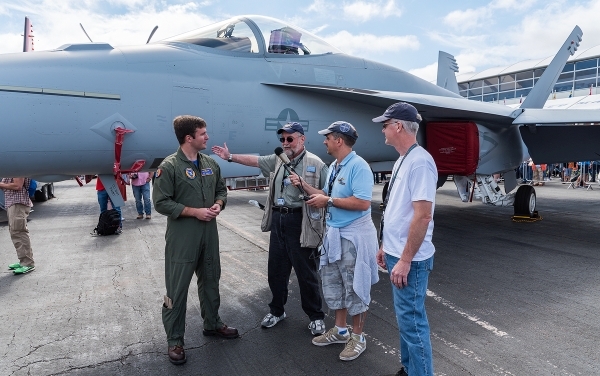 You’ll hear about the F/A-18, the F-16, the PBY, and the P8. 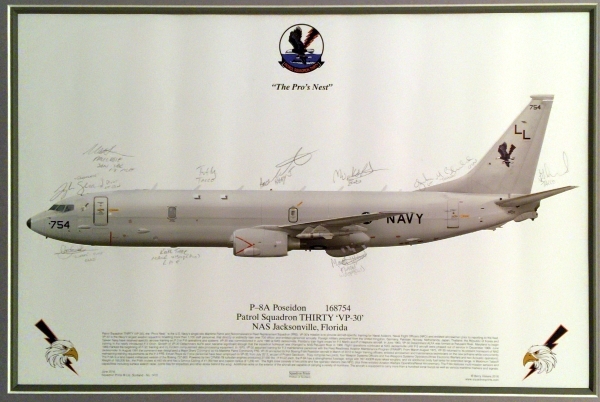 Lithograph of P-8A Poseidon 168754, autographed and presented to Brian and Micah in Farnborough by Patrol Squadron 30 ‘VP-30’ based at Naval Air Station Jacksonville, Florida. Boeing has announced a cut in the 747 production rate, and in a regulatory filing stated the possibility that production of the 747 could end. At the same time, Airbus plans to cut the production rate of the A380. Atlas Air Worldwide Holdings chief executive Bill Flynn said there are three options for large widebody intercontinental cargo aircraft: the B747-800, the B747-400 and the B777. 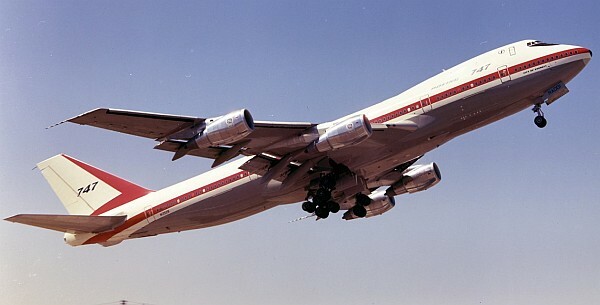 The 747 has load and loading advantages and Atlas Air looks forward to a long useful life. The U.S. Air Force needs 700 more fighter pilots by the end of 2016, and the shortage could reach 1000 within a few years.. Airlines offering higher salaries, better benefits, and long term career opportunities entice pilots to leave the service. A JetBlue A320 flying from Boston to Sacramento encountered rough turbulence, and was diverted to Rapid City, South Dakota. 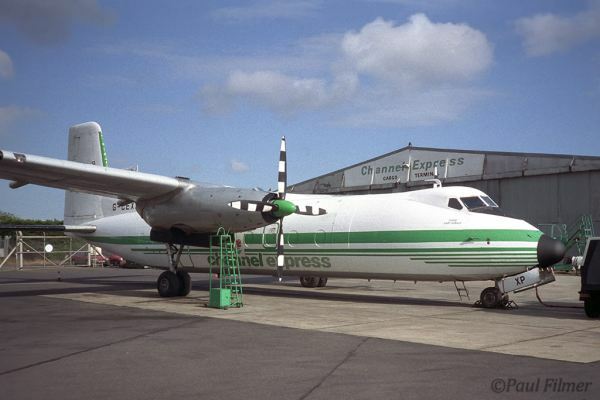 At least 22 passengers and two crew members were taken to a hospital for evaluation. Passengers reported flying out of their seats and even hitting the ceiling. In a February 2016 article titled What Causes Turbulence? 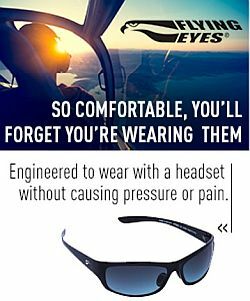 10 Things You Need to Know, Conde Nast Traveler reports that the FAA says approximately 58 fliers are injured by turbulence each year. And PetaPixel tells us about a Military Plane Plunged 4,400ft when Pilot’s Nikon Got Stuck in the Controls. 192nd Fighter Wing Aircraft Maintainers at Joint Base Langley-Eustis, Virginia discovered a swarm of honey bees attached to the exhaust nozzle of an F-22 Raptor engine. David went flying for the first time in 2 years. He had the privilege of flying with the Geico Skytypers in a three ship formation over the Atlantic City, New Jersey coastline. Thanks to Jim Record for being an awesome pilot, and to Brenda Little for the opportunity. 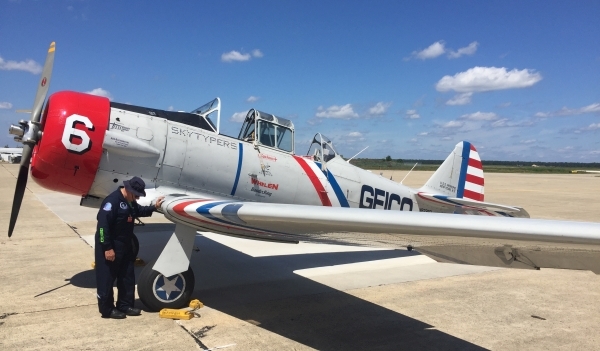 Geico Skytypers SNJ-2, the Navy’s version of the Texan T-6, a WWII training plane. This entry was posted in Episodes and tagged Atlas Air, B747, F-16, F-22, F/A-18, Farnborough, jetBlue, P8, PBY, pilot shortage on August 17, 2016 by maxflight. 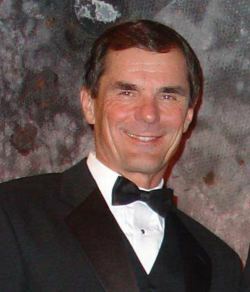 Guest Edward (Ned) Russell is an airline reporter at Flightglobal. We talk about the American Airlines / US Airways merger and the DOJ antitrust suit. Also, the CSeries in China, airline capacity increases on the West Coast, and airline strategy based around considerations like anciliatory fees, airfare pricing, new more efficient aircraft, and route planning. We also get an update on the Delta refinery. Ned has been a reporter for seven years, covering aviation throughout but only full-time since 2012 with Flightglobal. Prior to joining Flightglobal, Ned wrote for Project Finance Magazine in New York and FinanceAsia in Hong Kong. He began his writing career with a profile of the then brand new Suvarnabhumi airport in Bangkok for Airliners Magazine. Follow Ned on Twitter as @e_russell. 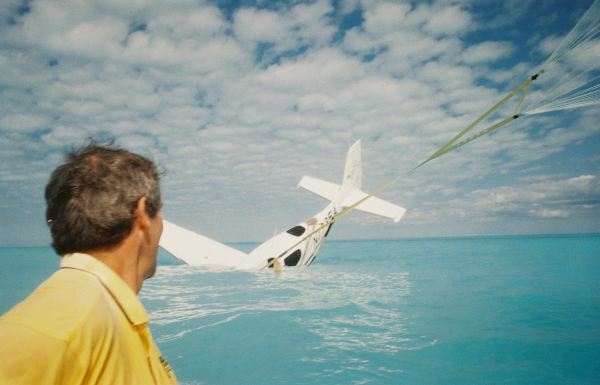 The Mooney M20, report provided by listener Tilman Hierath from the above the ground blog. 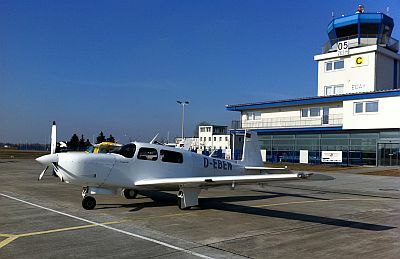 Post photo above is of a M20L PFM that Tilman took at his home base of Strausberg (EDAY), just outside of Berlin, Germany. It is one of the very rare Mooneys with a Porsche engine. It’s that time of year again and we’re not just meaning Spring’s inevitable hayfever allergy attacks: Yes, it’s the Qantas AGM once again! Joyce forecasts red for Qantas this year as yields are expected to drop 3% across the board (no sign of increases in travellers post election). Speaking of kangaroos, flying and red: a roo hopped into one of Melbourne airport’s concourse shopping areas, forcing Steve to ask if he’d just skipped through security. At least Qantas has been able to get another shiny new 737-800 for their fleet, making it their 68th so far. Scoot is going to start flights between Singapore and Perth with introductory fares of $88 plus taxes, fees and ancillary charges which no doubt will include baggage, check-in (with or without sabre), seating, food, drink, air, etc. etc. etc. 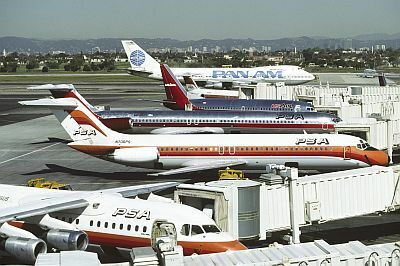 This week we talk to Matt Falcus about his new book Airlines of the USA, which charts the history of the majority of the airlines that have plied their trade in the USA from the start of aviation flying through to present day. The book lists the mergers and losses of some of the greats and also manages to tell the story of the smaller airlines as well. See Matt’s Airport Spotting blog. This entry was posted in Episodes and tagged American Airlines, B747, Bombardier, CSeries, incident, laser, Mooney on October 23, 2013 by maxflight. Our guest this week is Karlene Petitt, a long time airline pilot, currently flying with Delta. She blogs at Flight to Success and she’s also an emerging author. Karlene describes her training to fly the A330, what it’s like to pilot for a major U.S. airline, and how pilots like to be in control but sometimes are not. Karlene also brings a lot of good insight into current airline news. We had such an interesting conversation with Karlene that we had to skip a lot of the news. 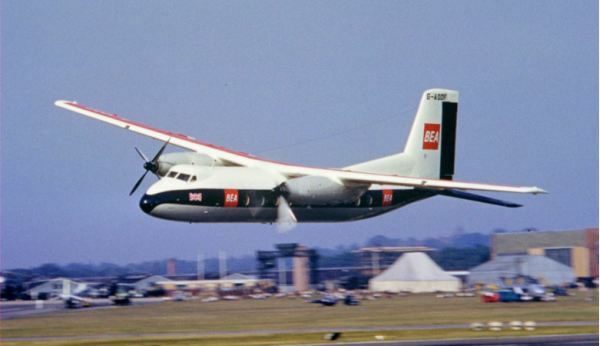 David returns to provide his This Week in Aviation history segment. 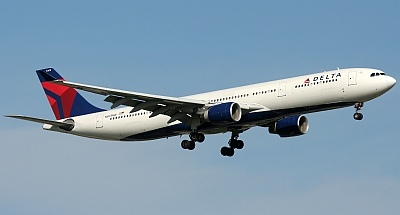 Thanks to Mark Hsiung for permission to use his Delta A330 photograph above. This entry was posted in Episodes and tagged A330, B747, Continental, Delta Air Lines, EBACE, flight training, merger, NextGen, United Airlines, US Airways on May 11, 2010 by maxflight.